McLeish Estate’s iconic Semillon range has been honored once again on the international stage, with the prestigious 38th Sydney International Wine Competition results being presented at the exhibition of Award winning wines (11th February 2018). This year’s competition took place in October with 1757 wines judged from a record 13 countries. The international judging panel of fourteen highly experienced and credentialed judges, including five Masters of Wine, and chaired by Kym Milne MW for the 14th time. 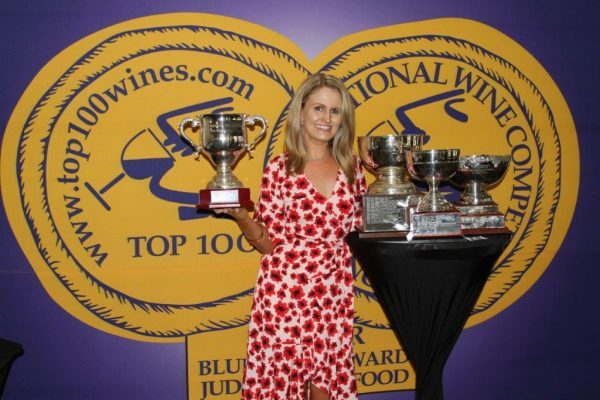 The Sydney International Wine Competition is unique amongst wine shows in that wines are judged alongside food, making it the most relevant wine competition for consumers. 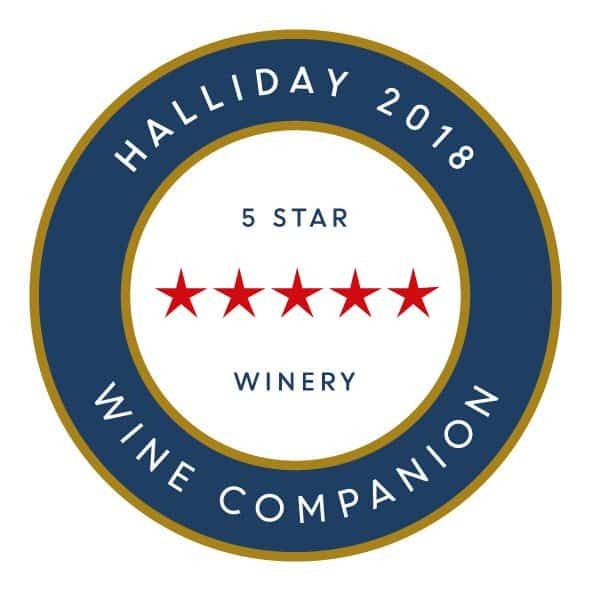 “I am delighted with the four trophies for the 2007 Cellar Reserve Semillon, but the trophy for the 2009 Cellar Reserve Semillon is the one that displays consistently high pedigree of our single vineyard that has been producing Semillon since 1985. In the most recent showing results, McLeish Semillon has been awarded 34 trophies and 55 gold medals since the 2007 vintage” Bob McLeish says of the recent results. All McLeish Semillons are handpicked and hand sorted in the vineyard, then they receive up to four weeks on yeast lees. And the results speak for themselves.